This Wenko plain night blue Peva Shower Curtain is the ideal accessory for your bathroom. 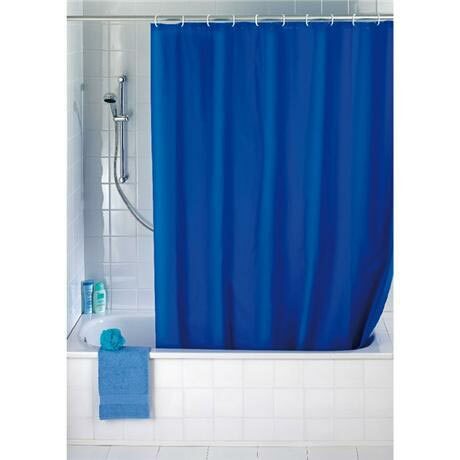 The plain night blue shower curtain will complement any decor and help to keep your bathroom dry whilst showering. Made of environmentally friendly, recyclable material PEVA. PVC-free! 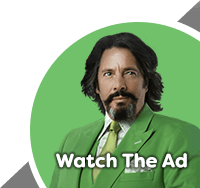 Completely waterproof and easy to maintain.